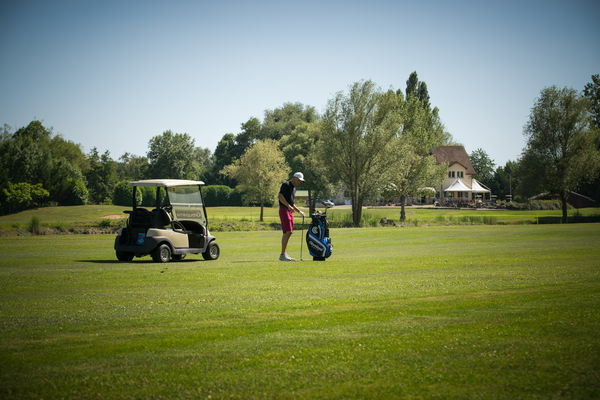 Golf de Beaune-Levernois lies in the exceptional landscape of Beaune, an international tourist destination, and Burgundy's “Climats”, which are listed as World Heritage by UNESCO. 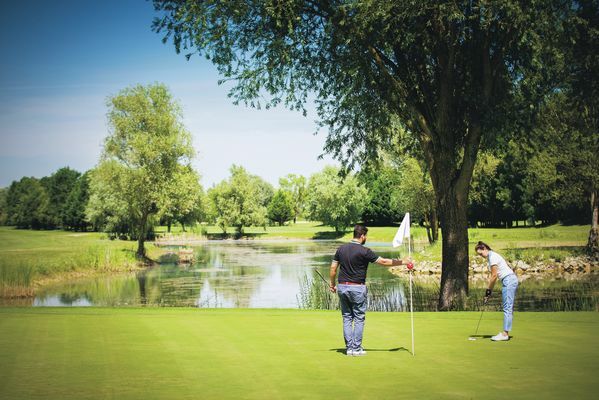 For more than 30 years, it's brought pleasure to golfers from the region and around the world with its huge green carpet, 9 lakes, thousands of trees, and more than enough bunkers! 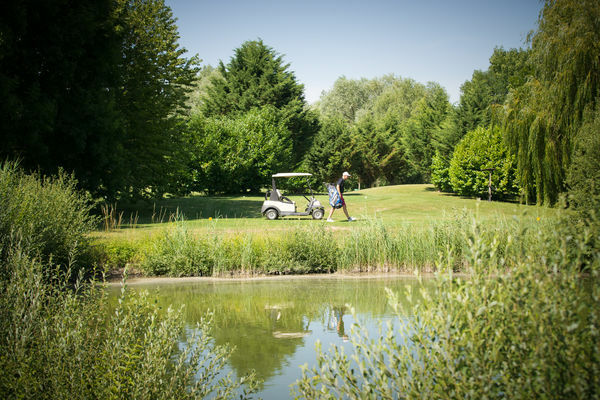 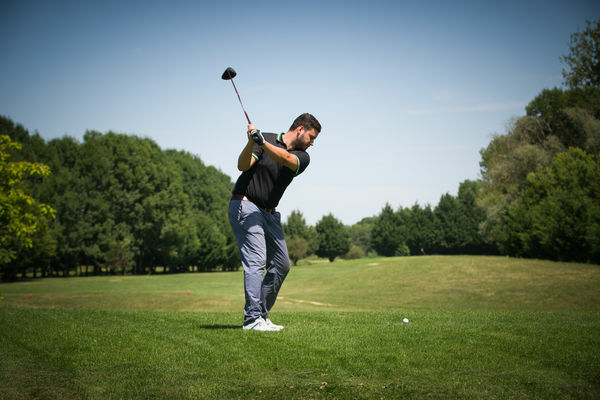 It's a golf course for all, unique in the region with its 2 courses: 18 holes for licensees, and a compact 9 holes for beginners. 6129 metres long, the 18 holes form a long and technical course, accessible to all levels with its forward tees. Renovated club house, pro-shop, bar and food available.